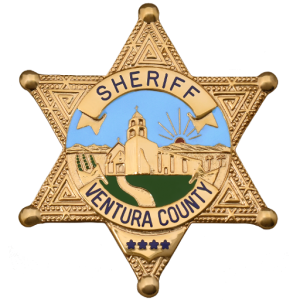 Sheriff William “Bill” Ayub was elected to serve as the 20th Sheriff of Ventura County on Jun 5th, 2018. 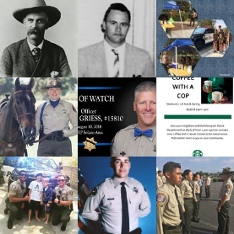 Bill joined the Ventura County Sheriff’s Office in April of 1996, after serving as a police officer for several years in the City of North Las Vegas, Nevada and the City of Port Hueneme. Originally from the Ventura area, Bill began his law enforcement career in 1985 as a police cadet and reserve police officer with the Santa Paula Police Department. 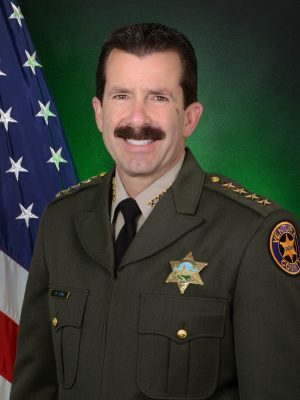 He went on to attend and graduate from the Ventura County Criminal Justice Training Center in 1990, earning top honors in firearms marksmanship, physical fitness, and personal traits. Bill’s diverse and extensive law enforcement experience ranges from assignments in patrol, custody, SWAT, academy instructor, investigations, and administration. Prior to being elected Sheriff, Bill served at every rank from deputy sheriff through assistant sheriff. Bill’s philosophy on leadership is one of collaboration with a high degree of accountability, both personally and organizationally. Bill regularly puts the line level staff first and celebrates the successes that effect the community and how we deliver services. In his years as a manager and executive with the Sheriff’s Office, Bill has instilled an ethos of service with integrity. It is this belief that defines him as a leader. Bill has a long history of volunteerism, which includes many years as a little league assistant coach and member of the board of directors. In 2008, Bill was recognized as the Foothill Little League Volunteer of the Year for his tireless work as the Board’s secretary and the hundreds of hours he donated renovating the league’s ball fields and facilities. For many years, Bill served as the president of the Ventura Sheriff K9 Foundation and he continues to serve as a member of the executive council for the Southern California Law Enforcement Torch Run for Special Olympics. In 2016, Bill earned the prestigious “Award of Excellence” for his dedication and commitment to Special Olympics Southern California. Bill has an Associate of Science degree in Administration of Justice from the Ventura Community College, a Bachelor of Science degree in Psychology from the California State University at Northridge, and a Master of Science degree in Emergency Services Administration from the California State University at Long Beach. 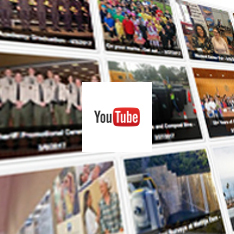 He is a proud graduate of the California POST Command College, the Anti-Defamation League’s Western States Counterterrorism Seminar in Israel, the Greater Conejo Valley Chamber of Commerce’s Leadership Conejo program, and the Ventura County Leadership Academy.